McEvoy is one of 15 "health champions" at the Belleville and​ Quinte West Community Health Centre taking part in an innovative Ontario pilot project in which doctors or other practitioners write out a "social prescription" for patients experiencing depression, anxiety or loneliness that affects their sense of well-being. Since the pilot project began in October, McEvoy has taught classes on wreath-making and cooked an evening meal for an addiction group meeting at the centre's Quinte West site in Trenton. The wreath-making classes brought together 16 participants. "The first one I did, I watched magic happen because they all started helping each other," said the 52-year-old self-described empty-nester who's often alone while her husband works long hours. "I've spent the last six years not working and not being out because of health reasons," said McEvoy, who has a heart condition. "It helps me just as much as it helps them." 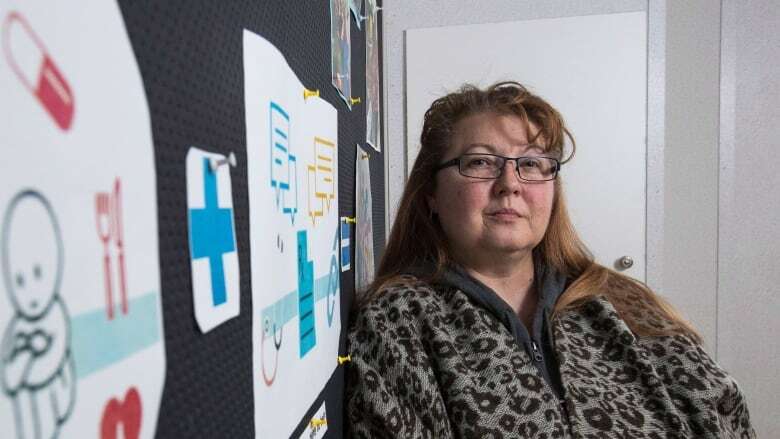 Meghan Shanahan Thain, a social worker at the Trenton health centre, said the program is based on a U.K. collaborative practice model called Altogether Better. "So people come up with their own ideas based on their own talents and skills, but they also have a lens that we don't see in terms of what the community needs and what our clients need," she said of the health champions, who included a singing circle in the social activities on offer. On one occasion, "we had two people who are widowed who connected to each other and just sang," she said. "A girl from the community showed up with a guitar. "Music really brings people together, but it also taps into the socially isolated folks as well.... Just having a social connection has a lot of health benefits. Being socially isolated can make us sick in a lot of different ways." The grant allowed the Alliance to trial social prescribing in 10 of the centres, with a goal of evaluating benefits to patients, said Kate Mulligan, director of policy and communications. "[Patients] start to recognize their own value and self-worth when they're participating and contributing to the community," Mulligan said. "So you're not just seen as a patient with deficits and problems, but you're a person who has something to offer." Another of the pilot sites is the Rexdale Community Health Centre in Toronto. A large proportion of patients are recent immigrants or refugees who are at risk of social isolation that can lead to depression and anxiety, said Dr. Sonali Srivastava, a primary-care physician on staff. "Really, the research is showing us that social integration is a major part of people's level of happiness and health," she said. "If there's a social component in there that is missing, we need to address it." 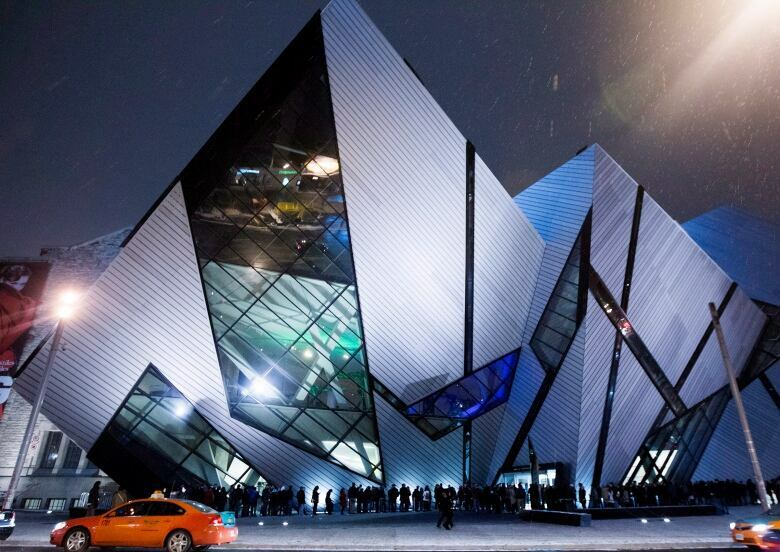 Indeed, the Montreal Museum of Fine Arts and the Royal Ontario Museum are two cultural institutions in Canada that have embraced the idea of coupling social activities with health and well-being. Starting in January, the ROM will begin providing 5,000 sets of free passes to patients with social prescriptions for a tour of its exhibits for themselves and three companions, working with 20 partner organizations in the Greater Toronto Area, including the Alliance for Healthier Communities. The program will then be rolled out to the other 80 partners in the network. Jennifer Czajkowski, deputy director for engagement at the Toronto museum, said research has shown that museums can be restorative environments for visitors. "They're with other people, also people are able to see objects that might be from their own heritage, things that help them connect to their own culture or to the cultures of others, other times and places," she said. "These things can all help to alleviate a sense of loneliness." Srivastava said social prescribing reflects a change in how the medical community views health and wellness and the role that doctors and allied practitioners can play.